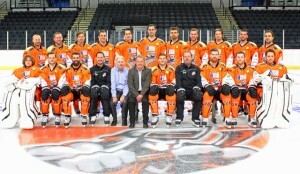 Sheffield Steelers line up with G&J Hall on the ice. 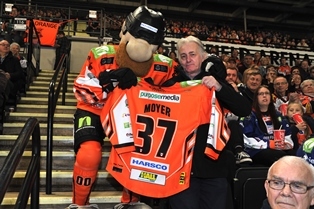 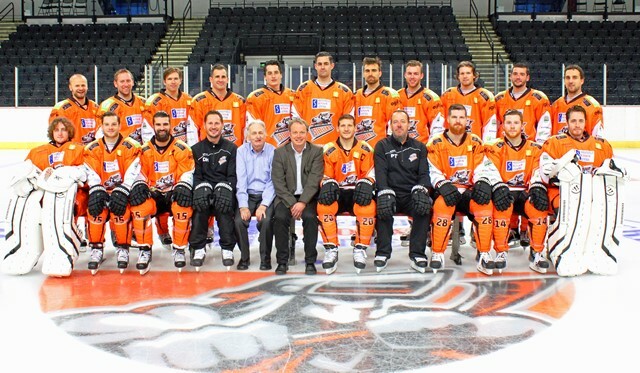 Recent photograph on the ice at Sheffield Motorpoint Arena show Peter Edwards and David Thiel our Powerbor Product Manager (a Steelers fanatic) with the Sheffield Steelers squad for the 2015/16 season. 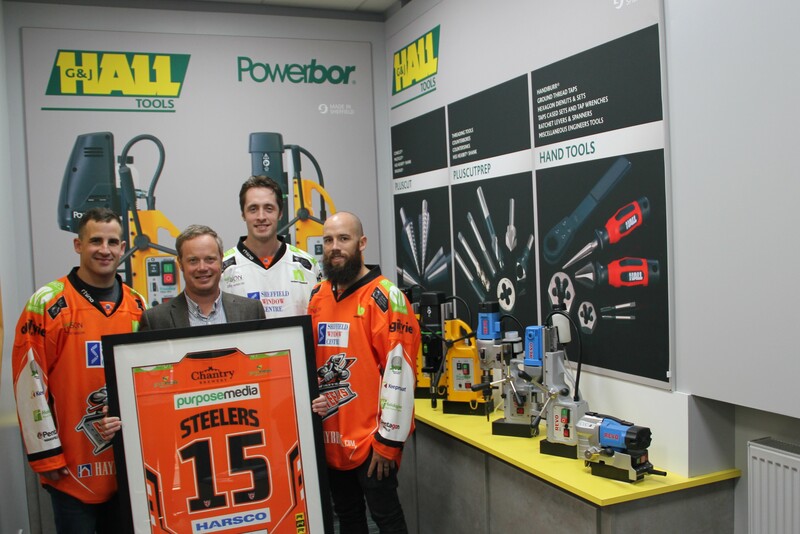 We are pleased to have agreed a sponsorship deal with the Sheffield Steelers; our successful local Ice Hockey team based at the Motorpoint Arena, just up the road from our Office and manufacturing units at Burgess Road. 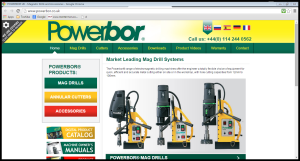 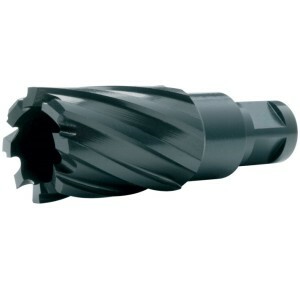 We have completely updated the Powerbor site to show the new and improved ranges of Mag Drills, Cutters and Accessories. 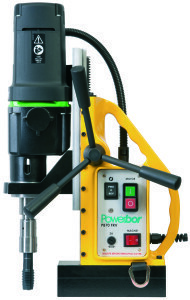 Product videos are featured and warranty and machine registration is available online. 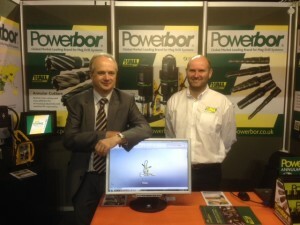 An eBook version of the site will be available shortly for upload. 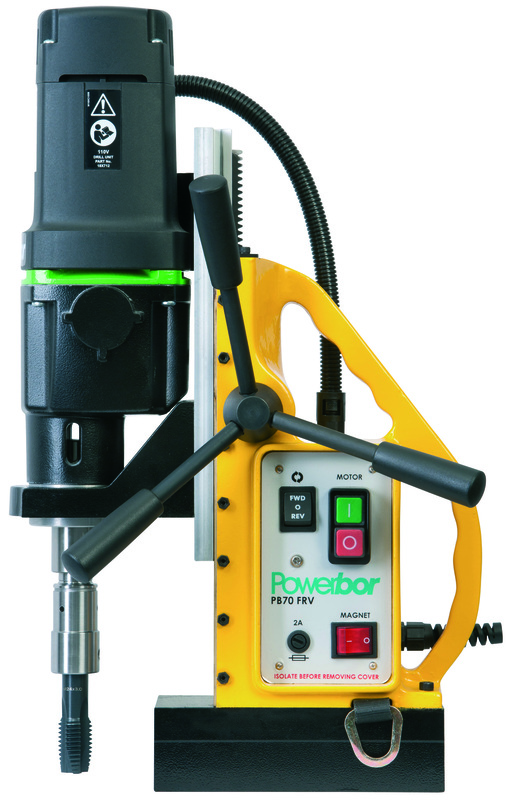 The Powerbor range of Mag Drills has been extended with new products and the entire G&J Hall tool ranges are shown with part number, item number and description to make for easier ordering. Where more detailed information is required QR codes direct the user to the updated website. Greatly enhanced cutting tool life – three times longer – even without coolant; the cutter doesn’t cost three times as much; so you’re getting more cutter for less cost. 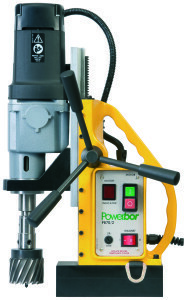 “The Show gave us an opportunity to discuss the new machines that are to be added to the Powerbor range later this year and we also introduced the all new Revo 351 Mag Drill as an addition to our entry range www.revo-tools.co.uk The R351 is a really versatile machine at a good price; with cutter capacity of 12mm to 35mm and a twist drill capacity of 13mm, depth of cut 50mm, motor input power of 1200W and coolant as standard, it was good to see the interest this new machine received from members. 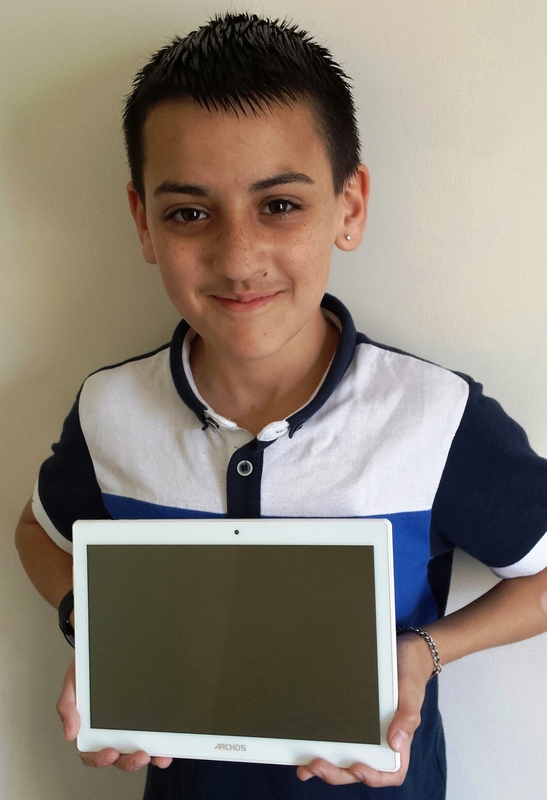 At the recent GUTS exhibition we ran a competition based on questions extracted from our introductory literature. For the 5th year in succession, local Companies and Rotherham and Sheffield Councils rallied round to support the annual Get Up To Speed interactive Careers Fayre, which was held at The Magna Science Adventure Centre on April 22nd. Organised by a local charity The work-wise Foundation and Very Creative Ltd this year’s “Get Up To Speed” affectionately known as GUTS, has broken all records with over 1,850 visitors, exhibitors and attractions. 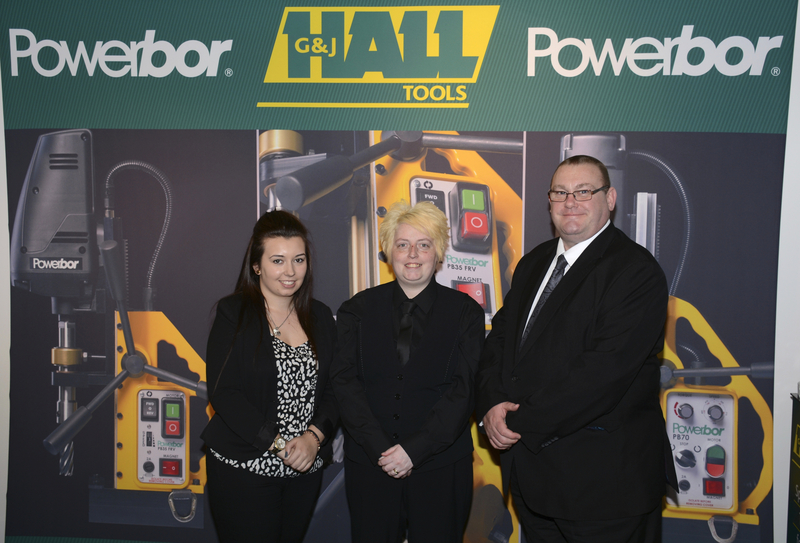 This highly successful event is recognized as the most influential and largest event of its kind in Yorkshire, giving young people an insight into the career opportunities in engineering, manufacturing and technology. 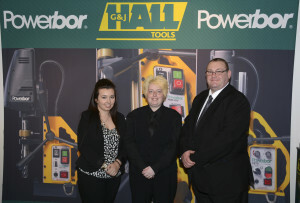 Employers know best the world of work, they know best what skills and aptitudes they need, and they know how best to inspire young people about their future, so it makes absolute sense that local companies come together to provide this incredibly engaging, informative and fun careers event.